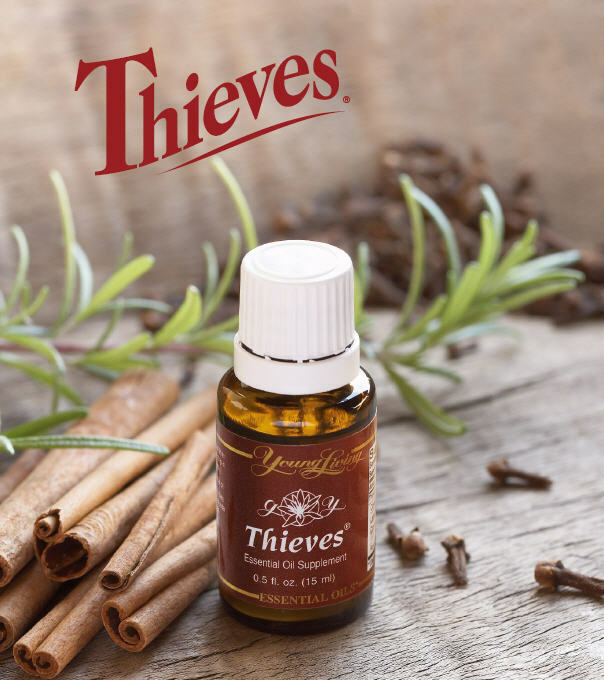 The revolutionary Thieves contains powerful essential oils to defend and protect, and as a dietary supplement it can support the immune system. 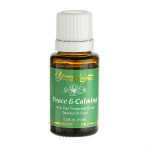 Diffuse to kill airborne bacteria or apply topically to feet. 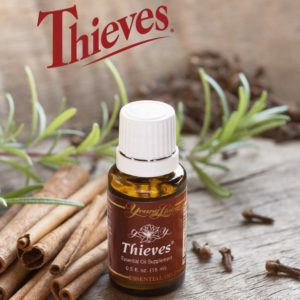 This is a must have during cold and flu season!